Valentine’s Day is fast approaching! 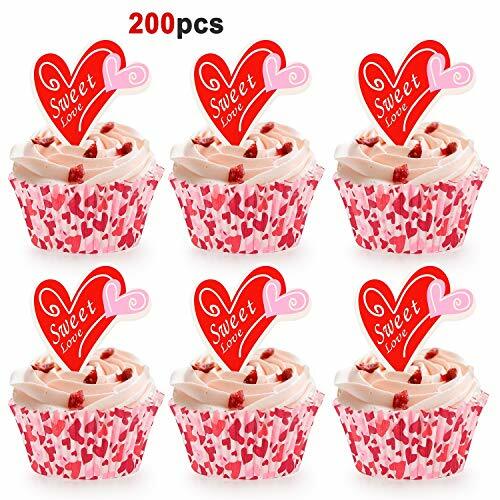 For this holiday focused on love nothing is better to make for your sweetheart than a dessert that shows your feelings. This collection of desserts puts together the best red and pink treats for the holiday. 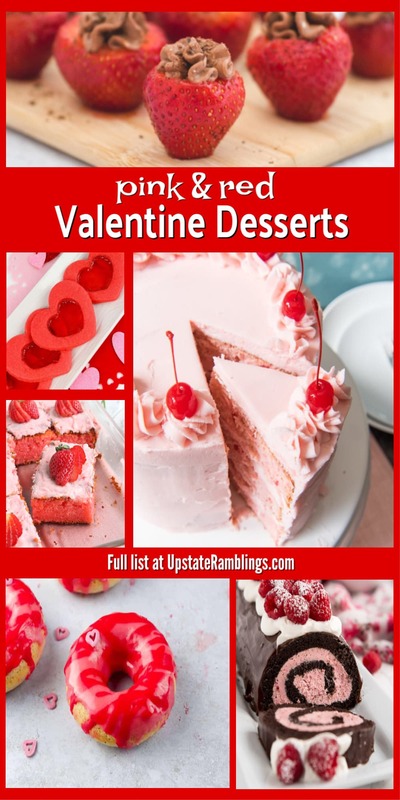 The 11 desserts in this collection range from elaborate homemade layer cakes with fancy decorations to simple three ingredient no-bake favorites. 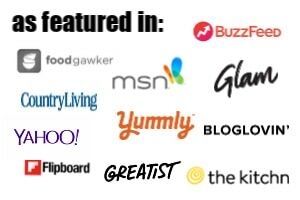 There is truly something for everyone, from experienced cooks to novice bakers. 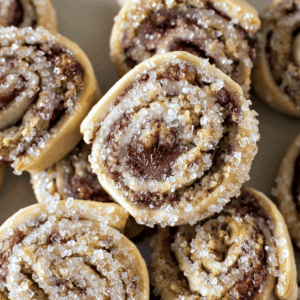 Some of these desserts are spectacular enough for dinner parties and some are simple enough to send to school with your kids. 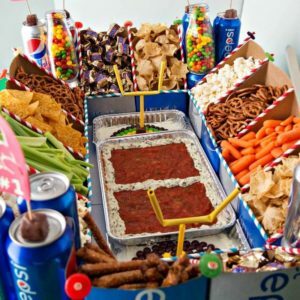 No matter what you decide to make your loved ones are sure to appreciate you taking the time an effort to make something homemade to celebrate Valentine’s Day. This cherry layer cake is a made from scratch triple layer cake. 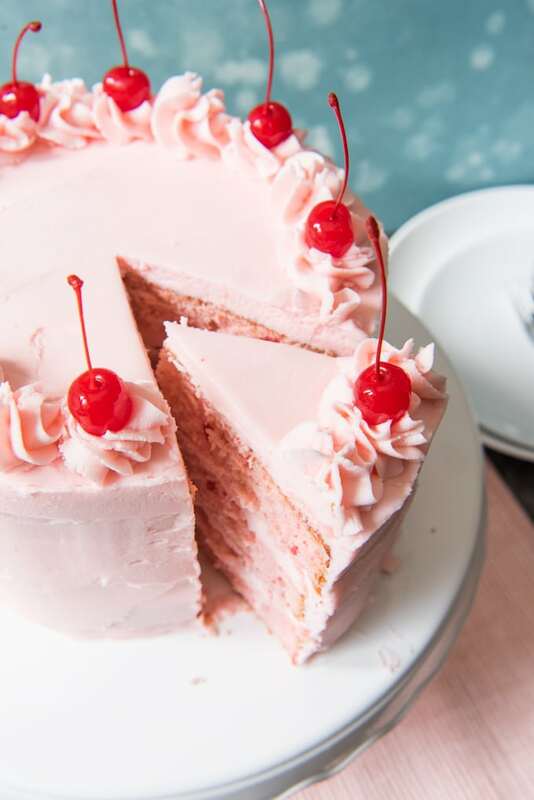 The cherry flavor comes from maraschino cherries, which are chopped up in the cake batter while the cherry juice gives the cake a pretty pink color. It is gorgeous and bursting with cherry flavor. 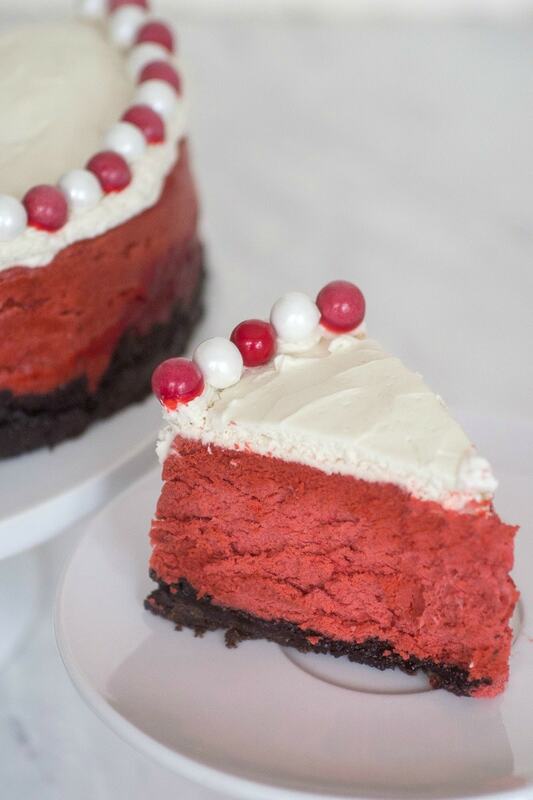 This bright red cheesecake is festive and tasty. Baked in a pressure cooker it features a chocolate cookie crust topped with red velvet filling. Red velvet is one of the most popular cheesecake flavors and cooking the cheesecake in the Instant Pot is a great way to get a creamy, crack free cheesecake. 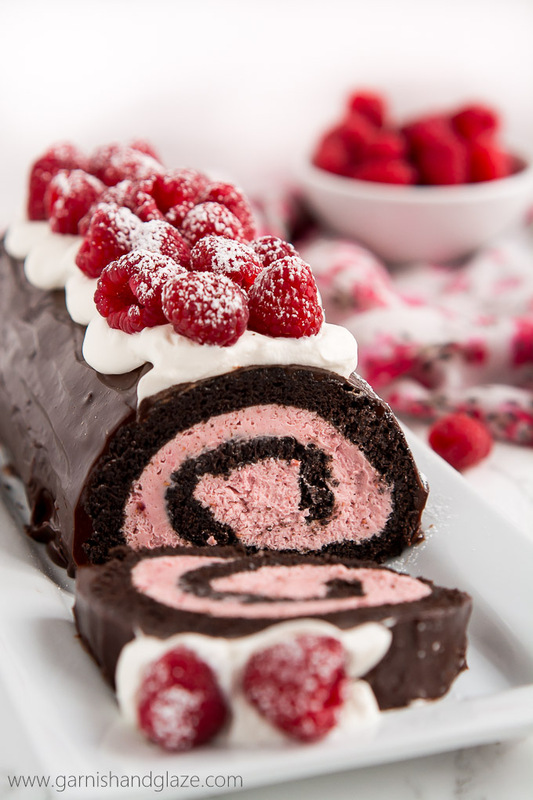 This elegant chocolate Swiss roll is filled with raspberry cream cheese filling and topped off with more chocolate and more raspberries. This recipe uses freeze dried raspberries to really give the filling an intense raspberry flavor that goes amazingly well with the chocolate cake. 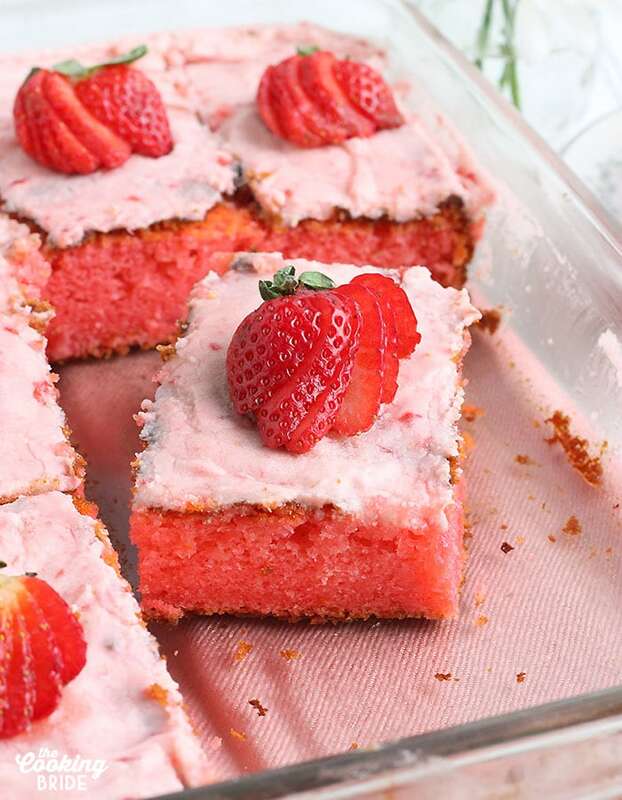 This sheet cake is a throwback cake that combines white cake mix with jello for a tasty strawberry flavor. Most cakes which include jello are poke cakes, but in this cake the jello is mixed into the batter to make a pink strawberry cake batter. The cake is topped off with buttercream frosting that has strawberries mixed into it and topped with more strawberries. Donuts are perfect for a Valentine’s Day treat, since they are so easy to share with a crowd. These cake donuts are topped off with both red and pink glaze, along with heart shaped candy, for a shareable treat. 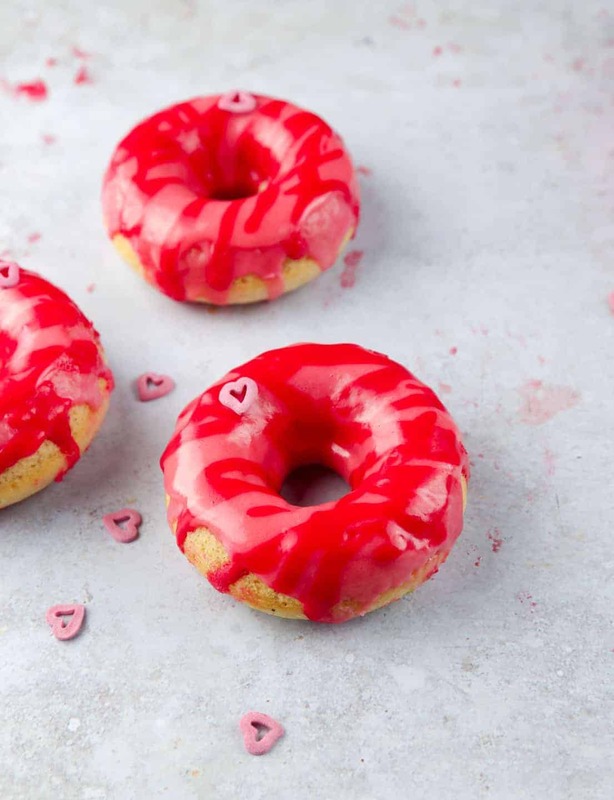 I love the way the red and pink glazes combine on the donuts for a gorgeous Valentine treat. I like to make (and eat) bite sized deeserts, because it lets me indulge without the guilt. 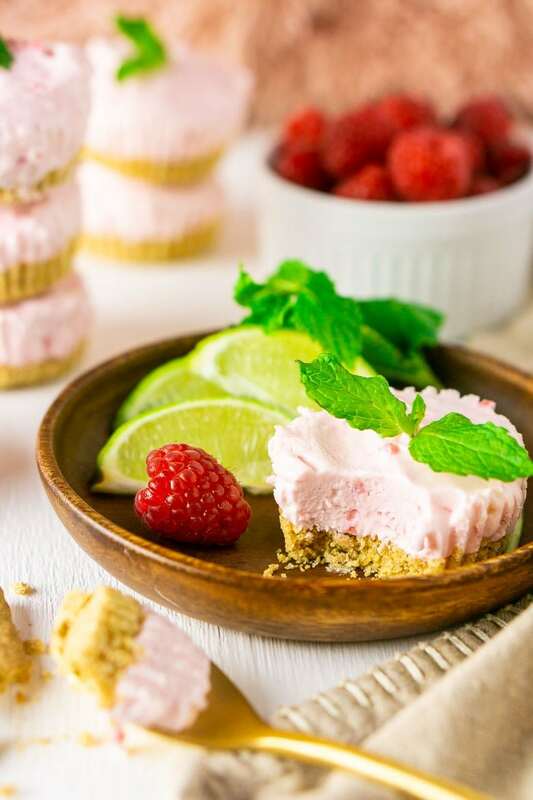 These mini Mojito pies are a no-bake dessert which combines the lime and rum of Mojitos with raspberries and cream cheese. 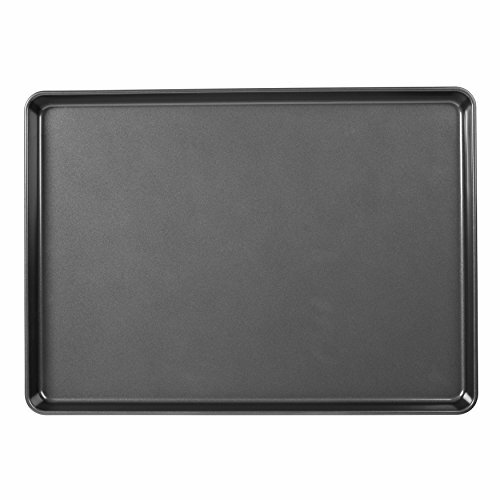 This dessert is perfect for making ahead of time and serving at parties. 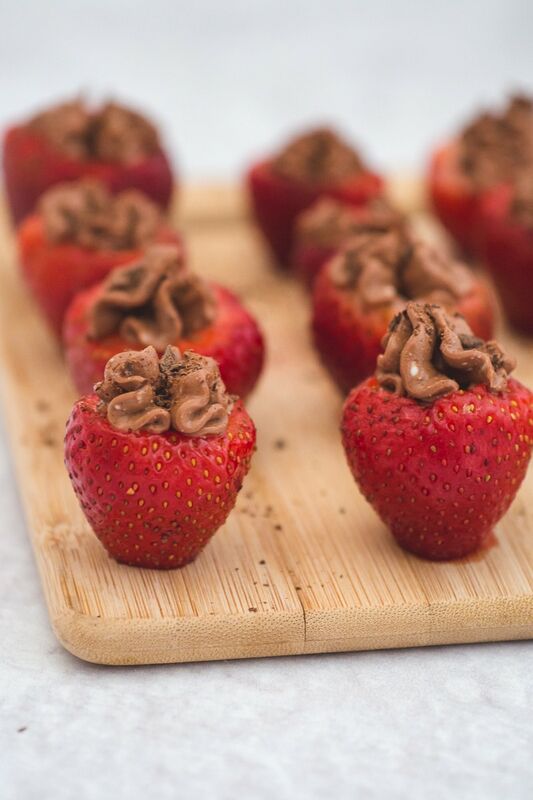 These chocolate stuffed strawberries are another bite sized dessert that doesn’t require baking. In this simple recipe red, ripe berries are hollowed out and filled with creamy chocolate filling. 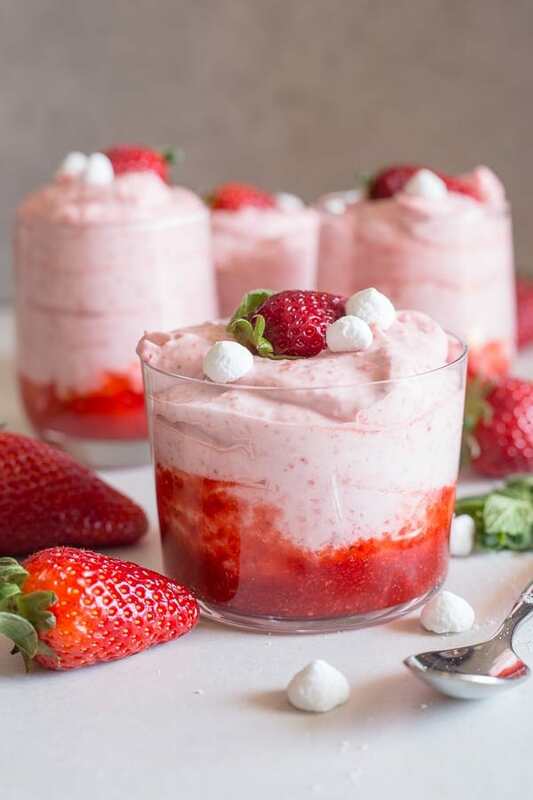 This strawberry dessert is simple but combines two of the most popular dessert flavors, strawberry and chocolate, into one mini dessert. This homemade mousse recipe is another no-bake dessert. 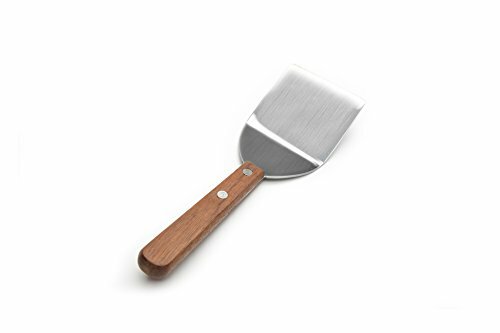 This mousse recipe is very simple, with only three ingredients. Strawberries are combined with cream and sugar for a tasty dessert that is bursting with berry flavor. The creamy mousse is layered with strawberry puree for and easy yet elegant dessert, perfect for your Valentine. 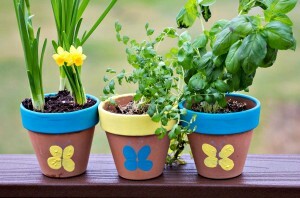 Valentine’s treats don’t have to be unhealthy! 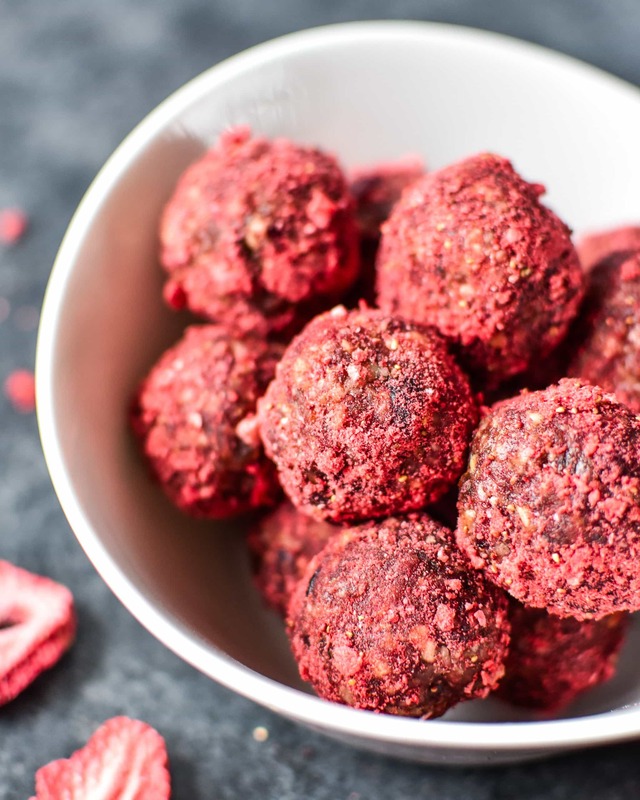 These Berry Bliss Balls are sweetened with dates and fruit, not sugar, and are flavored with nuts and spices. The pink color comes from freeze dried strawberries and dried cranberries for a quick pink bite sized snack that both kids and adults will enjoy. Cookies are always welcome at Valentine’s Day parties. These are sugar cookies that are made with cream cheese in the batter, resulting in a chewy cookie. 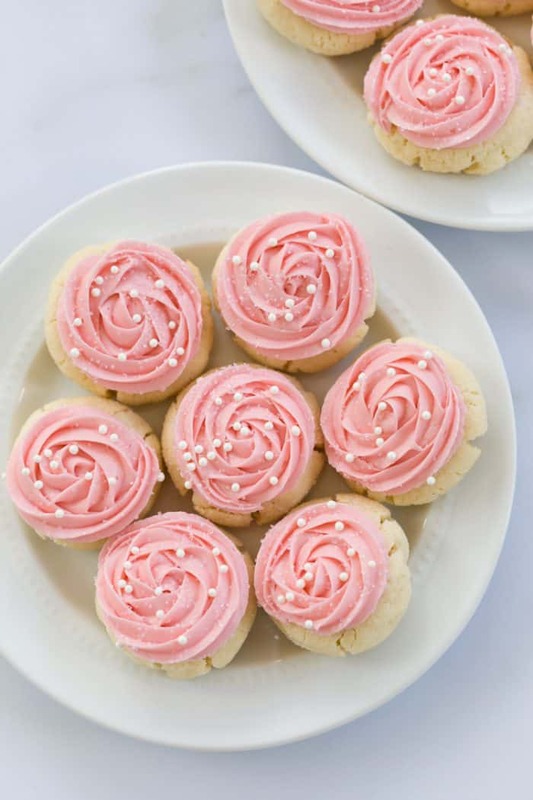 Then the cookies are topped with swirled pink cream cheese frosting for a cookies that is almost too pretty to eat. 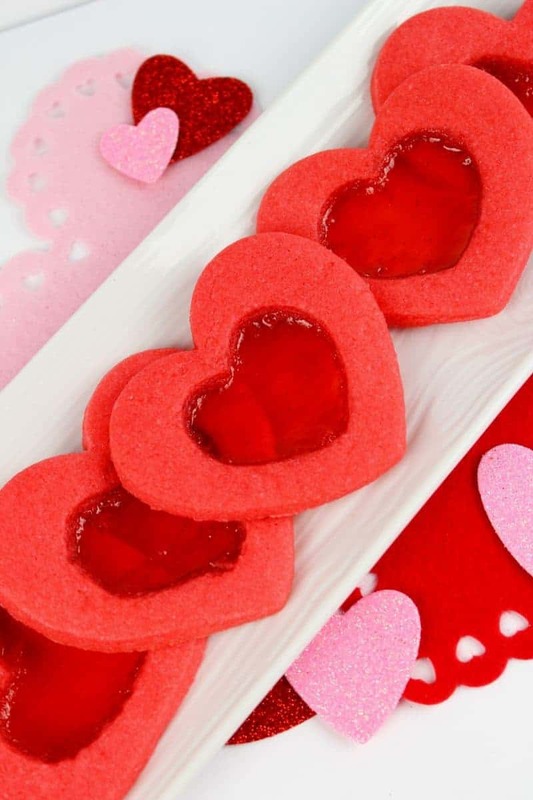 No list of Valentine’s Day desserts would be complete without a heart shaped dessert! 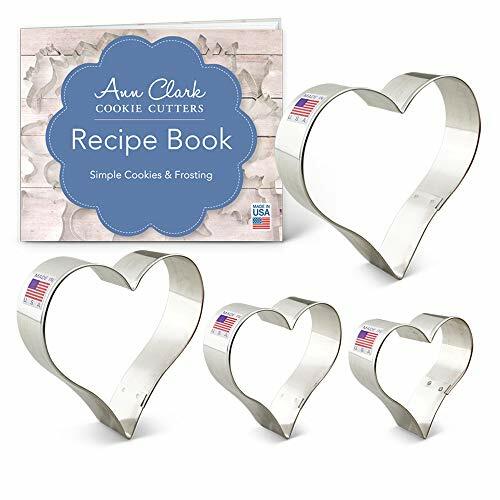 These heart shaped cookies are made special by cutting out the center and filling the cookie with crushed Jolly Rancher candy. 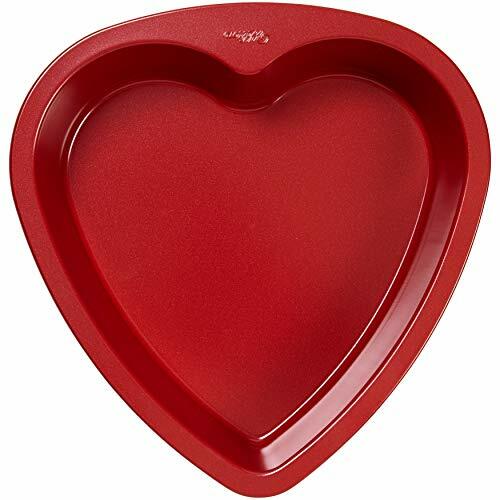 The candy melts as the cookies bake, resulting in a pretty red heart with a stained glass center. 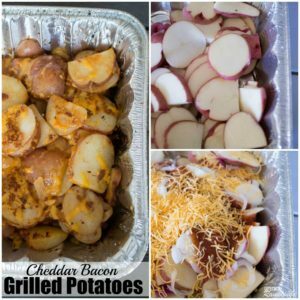 Looking for more Valentine’s Recipe ideas? 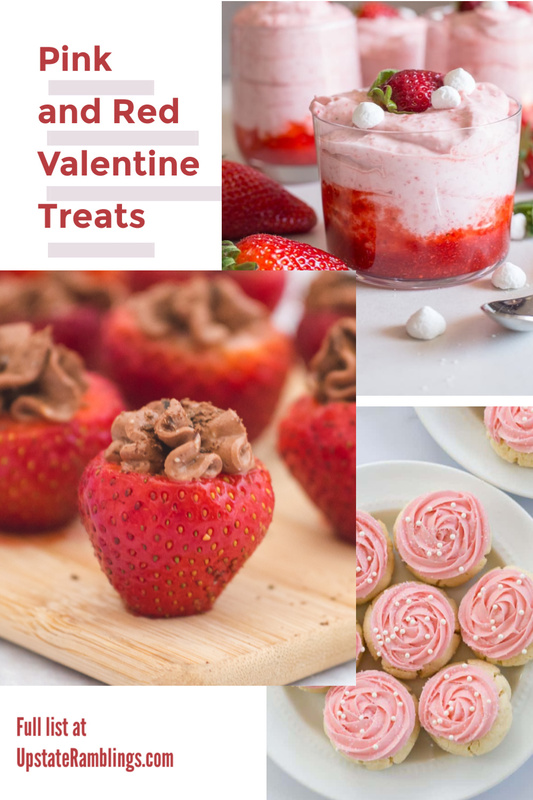 Check out this roundup for even more Valentine Dessert Recipes focused recipes with lots and lots of chocolate!